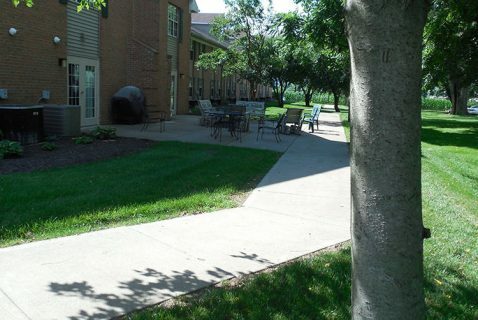 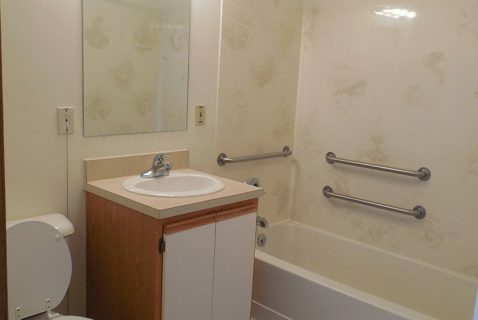 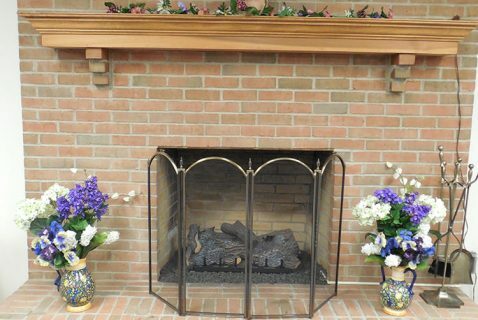 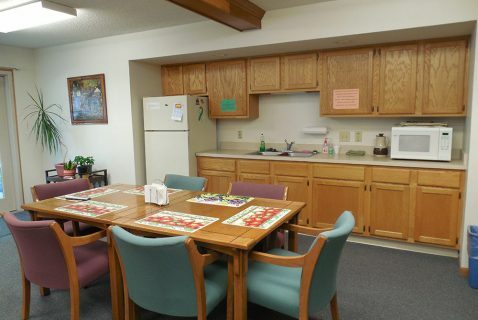 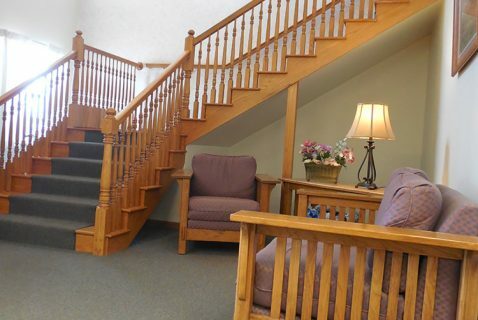 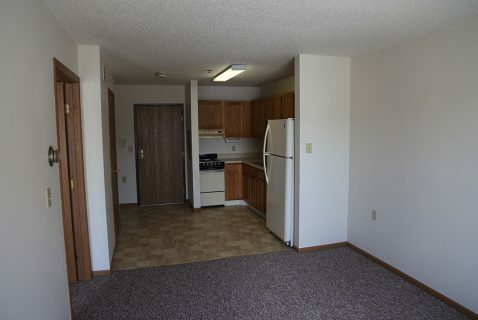 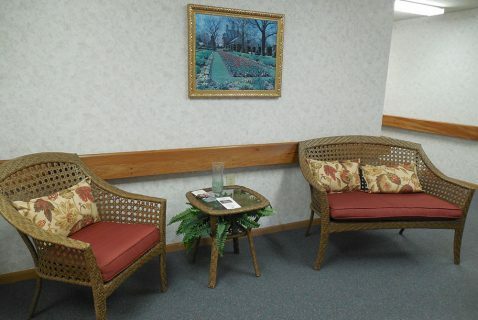 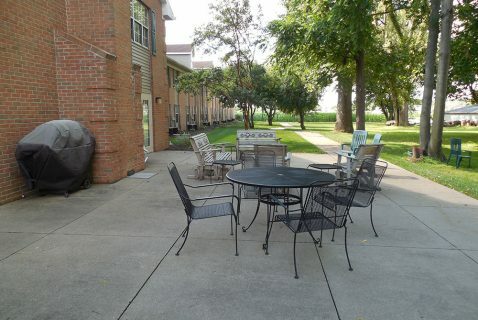 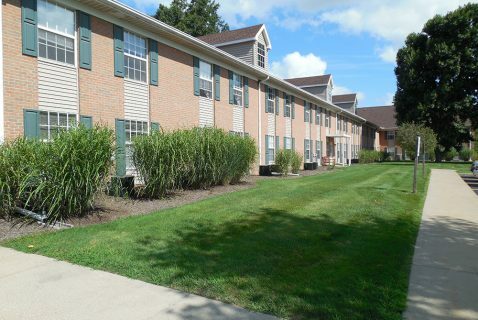 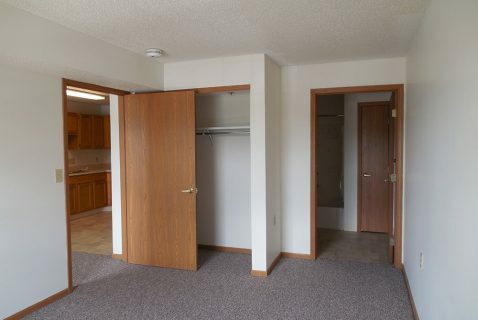 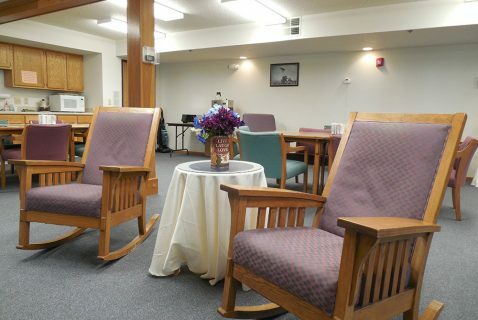 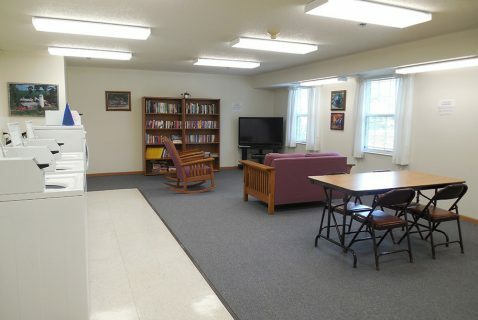 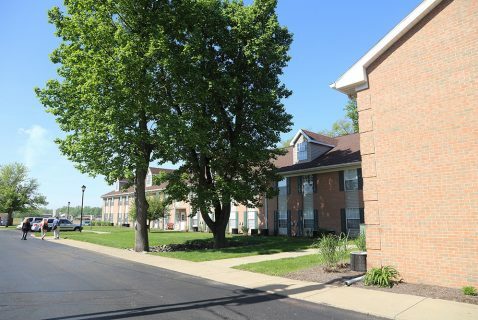 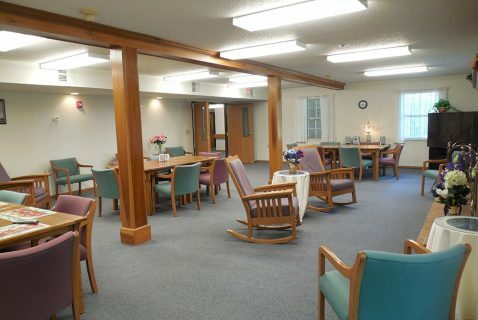 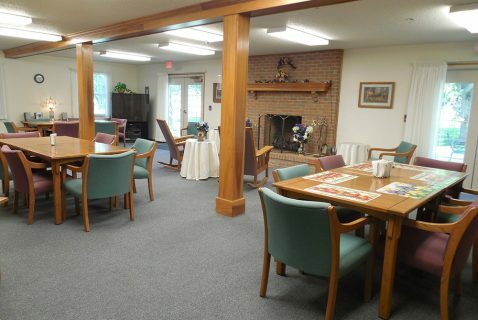 Since 1996 Seton Coshocton has provided a comfortable, affordable housing for seniors in a secure community setting. 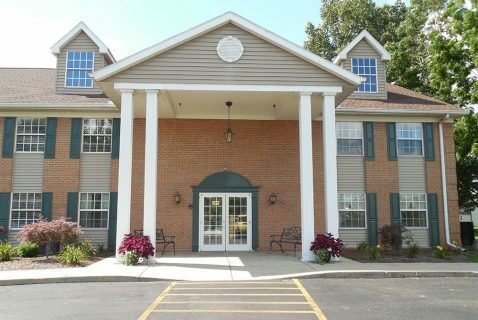 Tenants must be at least 62 years of age and must meet HUD income limits. 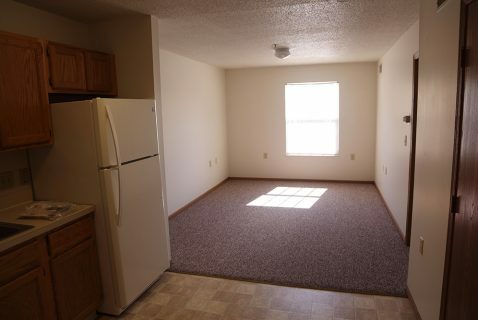 Rent is based on 30 percent of adjusted income. 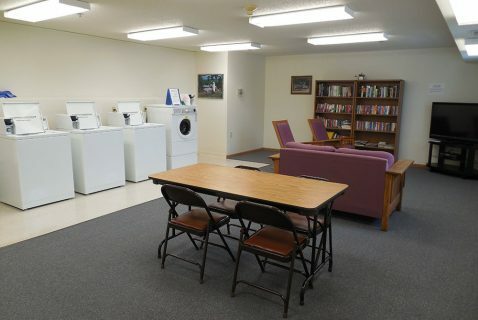 Free electric, gas, water, and trash removal. 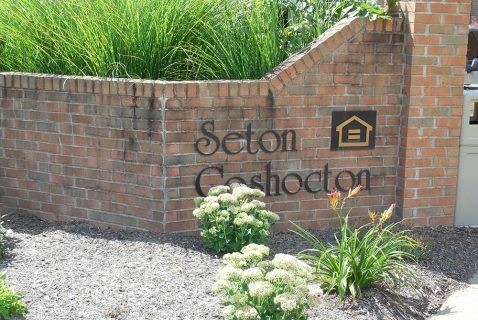 Seton Coshocton has a controlled access entry system, 24 hour emergency maintenance, full time property manager, and a part-time on site Service Coordinator.